Ardour Labs - Technology Consulting for the Next Generation Technologies: Blockchain, AI, React Native, etc. Level up your brand with mobile applications designed to delight your customer's online experience. Go live soon. We help you build your digital brand. We create super creative, lightweight, clean & user friendly multipurpose mobile applications. Highly responsive and engaging mobile applications with the latest UI/UX in practice, you'll get to approve mockups before the development even starts. Fixed Monthly Costs with leave anytime policy. Want to move your development in-house or no longer need the App, we'll provide a smooth exit without any additional cost. Lean development methodology to deliver quick MVP's, and fixed development cycles to deliver bug fixes and updates to your customers weekly or bi-weekly. 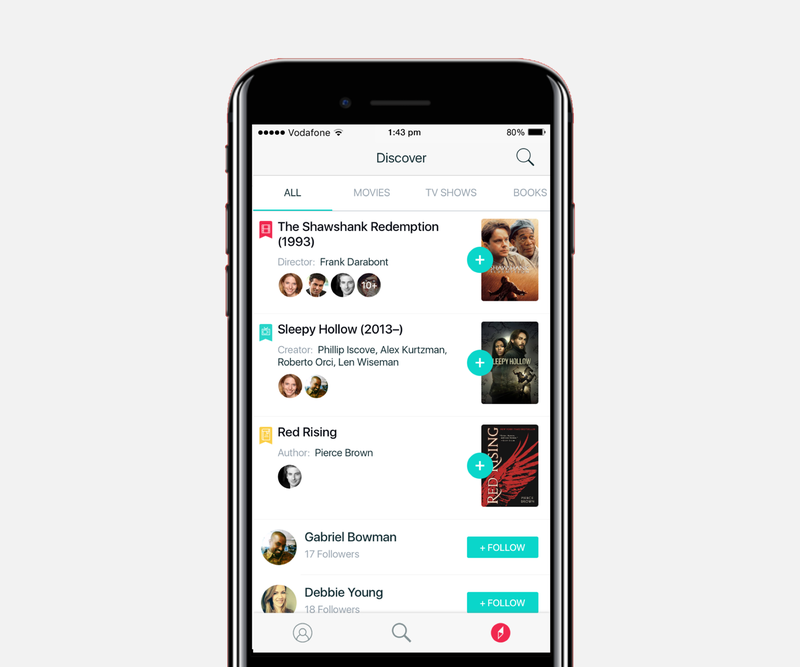 Mizzle is our beloved in-house product which helps people discover great Movies & TV shows for you to watch and the cheapest way to stream it. We developed the iOS & Android App for Mizzle backed by an API along with a Web Frontend Landing Page. 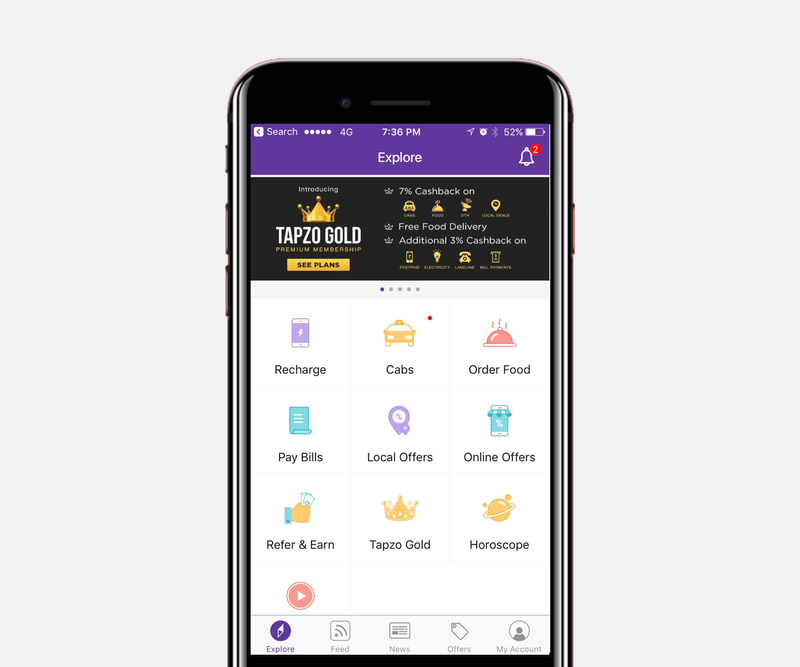 Tapzo is India's first All in one App, which focuses on aggregating various services under a single streamlined interface. We have worked on the Tapzo iOS App. Does our value proposition make sense to you? What would be better than to get in touch and discuss it further, Also, specially for you we offer 50% off with our early access program. We help you start, analyse & grow. We take your unbaked app ideas and compose them into a productive mobile interface. Mobile apps are designed to drive customer engagement and give your users the best mobile experience. We follow the best coding practices, and create a highly maintainable codebase using industry mature development tools. We provide you with iterative update cycles, customer support, analytics and technical dashboards to understand what's going on in your App, post launch. We help you reach the maximum set of users by providing an online responsive website to go with your Mobile App, that works across all devices. All cloud synchronised. We're a team of highly skilled individuals who have worked across various startups and believe that even services could be delivered in quality. 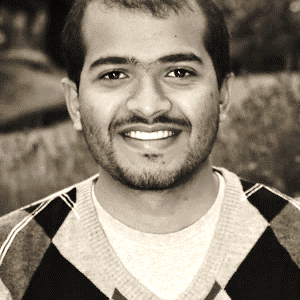 Technology comes naturally to this guy, he has worked on Web to Mobile to 3D games to Data science. You name it, he has done it. For him delivering on time is the highest priority. 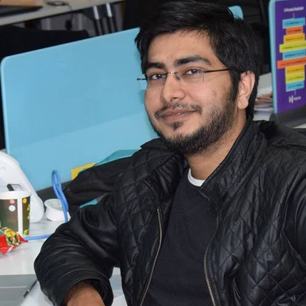 MBA from Politecnico di Milano, business runs in his veins, He has a wide range of experience working with corporates as well as small businesses. Marketing & Business Intelligence are his key distinctions. We offer fixed monthly costs and provide consistent services across all domains. These prices may vary based on any additional requirement from your end. ASO, SEO, Keyword optimisation etc. Mobile App on any one platform with Web API backend. Android App, iOS App with Web Backend & Frontend. Do you find our offering lucrative? Yes? Drop us your email, we'll get back to you within 4 hours. No? Why not drop us your email anyway so we can find out what went wrong.